I SQL: If only it was real ! If only it was real ! I know this is obviously, fake, but I saw it today and thought it was pretty funny. 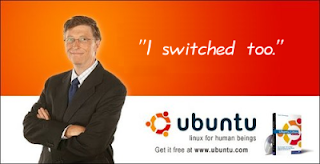 Bill has left Microsoft, so who knows what he might do in his spare time !